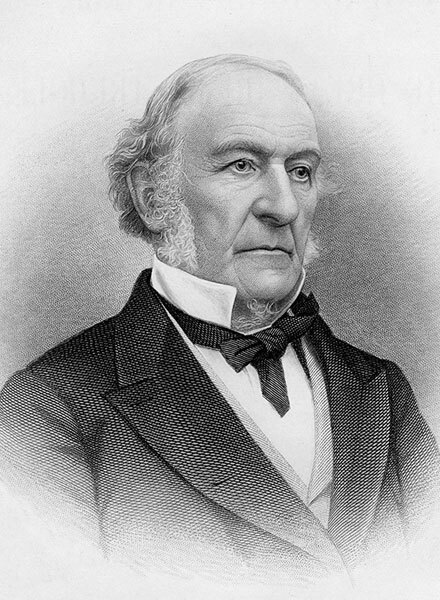 William Ewart Gladstone, the Liberal leader, returned as prime minister for the third time after the Conservative Lord Salisbury resigned. Gladstone believed in the power of moral judgment in politics and wanted to bring political and social stability to Ireland. 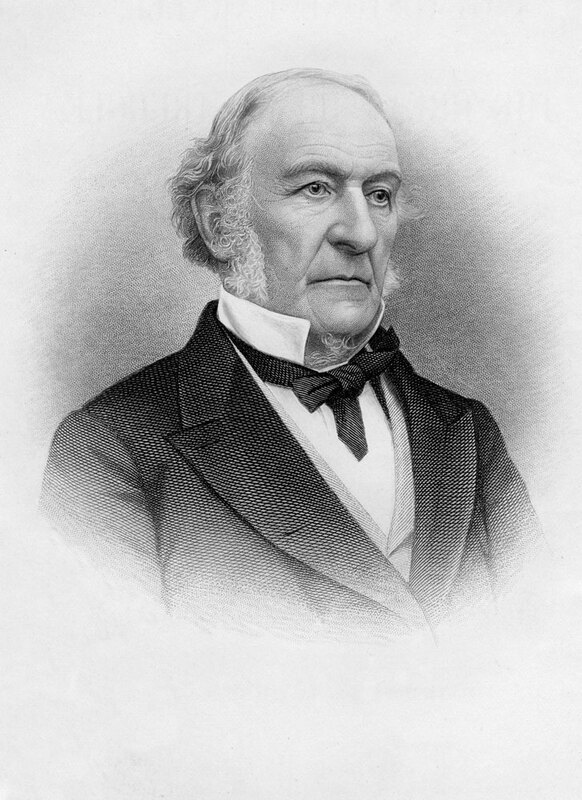 Gladstone was responsible for a number of Irish reforms during his premierships including the Irish Church Act of 1869 which saw the disestablishment of the (Anglican) Church of Ireland and several land acts. Gladstone felt that coercion (imprisoning persons without trial) would never be the answer to the problems in Ireland, he became committed to the idea that Home Rule (limited self-government for Ireland) was the right solution. 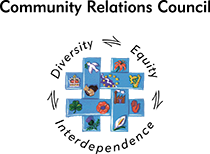 The fact that the Liberal Party relied on the 86 votes of the Irish Parliamentary Party also helped to keep the issue of Home Rule high on the political agenda. Gladstone introduced a Home Rule Bill to Parliament in April 1886. His pursuit of Home Rule divided his party and brought about the resignation of the leading Liberal Joseph Chamberlain who was bitterly opposed to Home Rule. Engraving of William Ewart Gladstone, Liberal politician and prime minister.